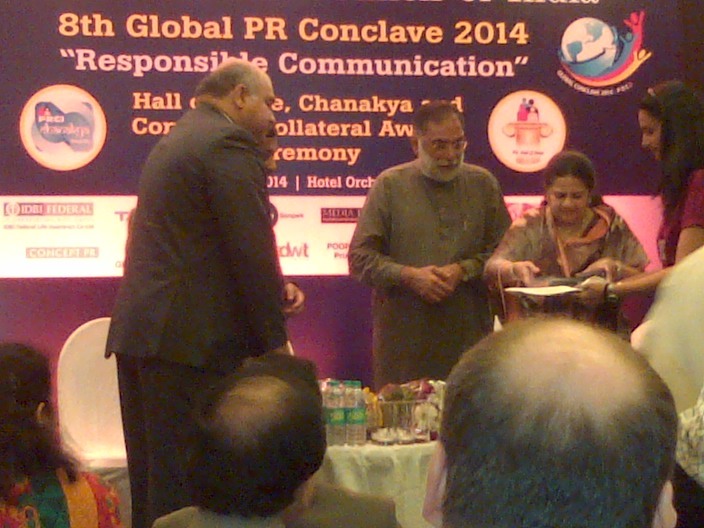 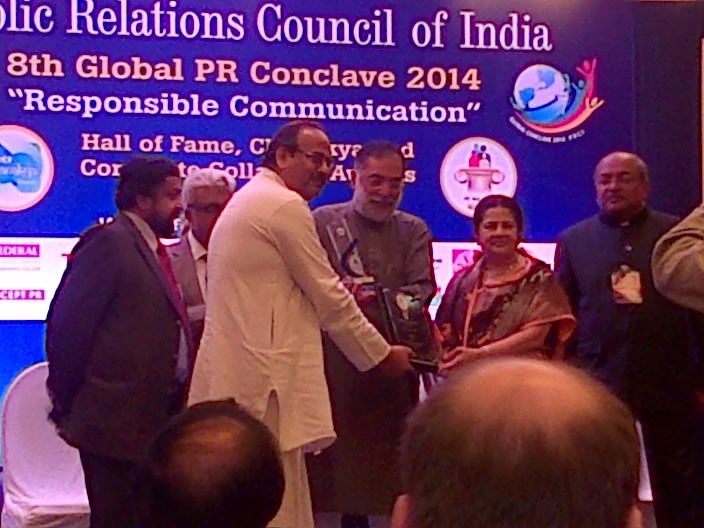 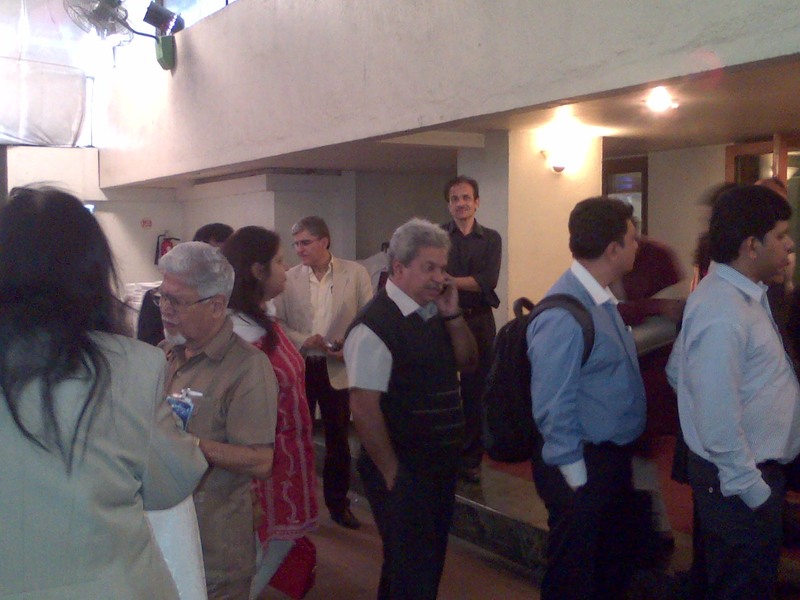 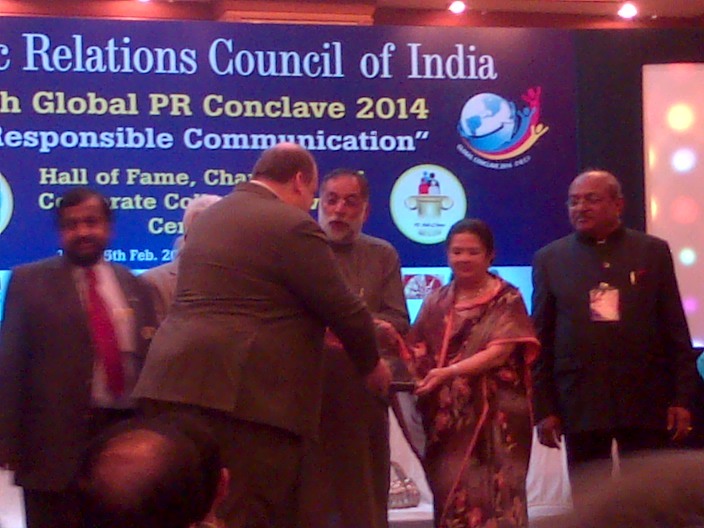 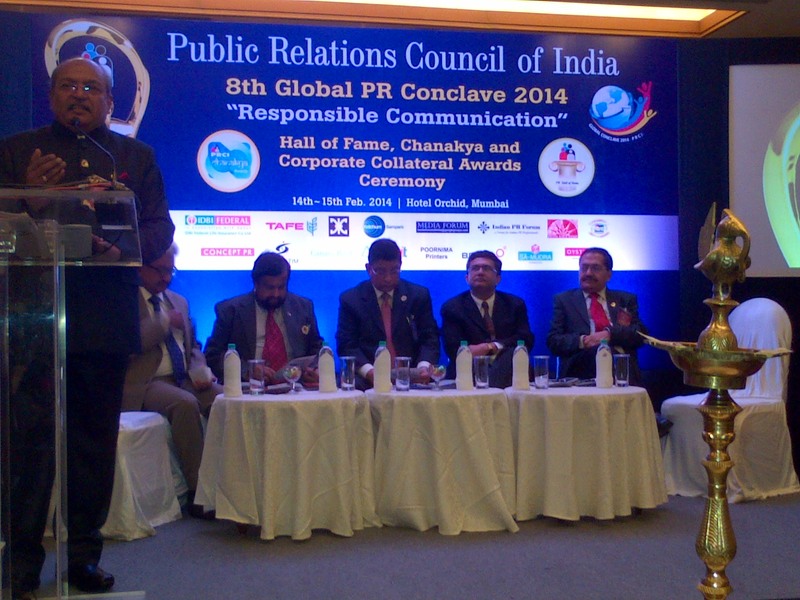 Public Relation Council of India(PRCI) Global Communication Conclave will be held at India Habitat centre, New Delhi on 13 and 14 March 2015. 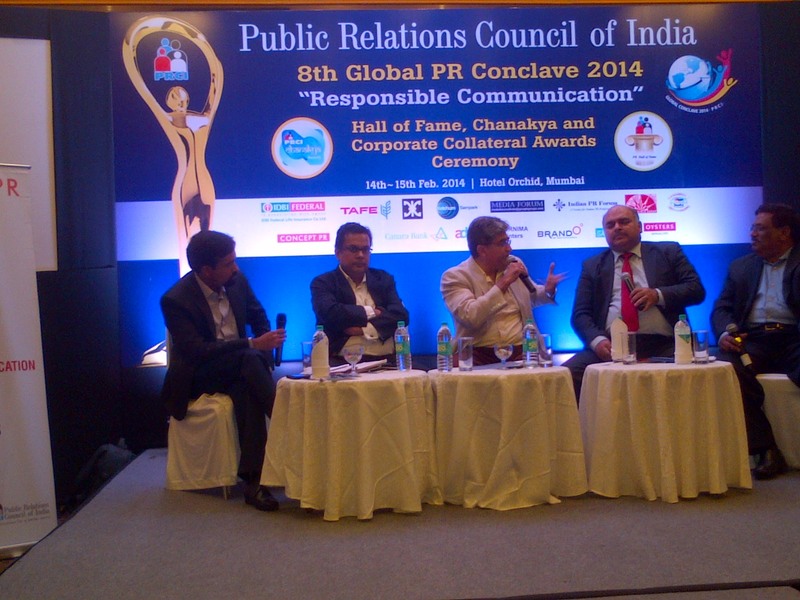 Leading PR, Media ,Advertising ,Marketing and Branding professionals from allover India and abroad will participate in the two days conclave.
" 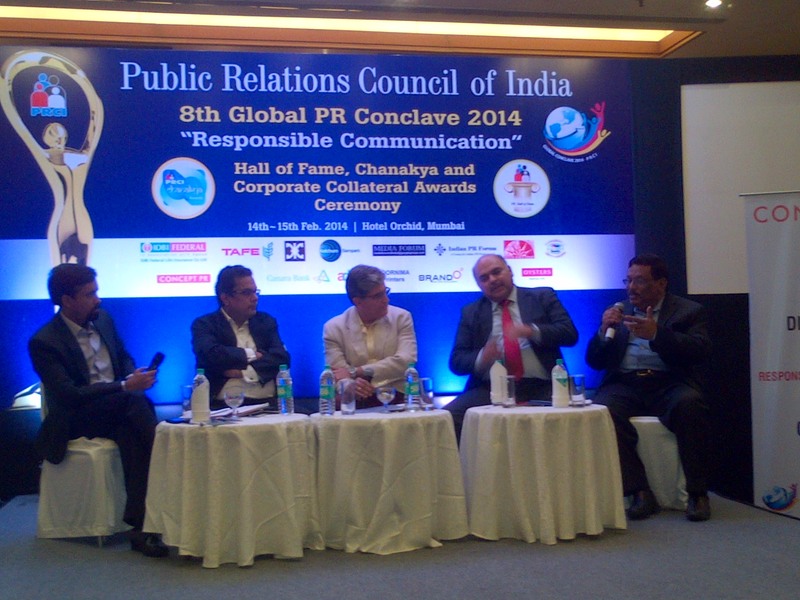 The PRCI 9th conclave and Chanakya Awards night this year will be Grand and Unique in many ways" said Mr. Rakesh Gulati, Secretary General, PRCI. 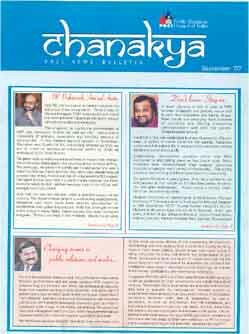 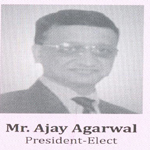 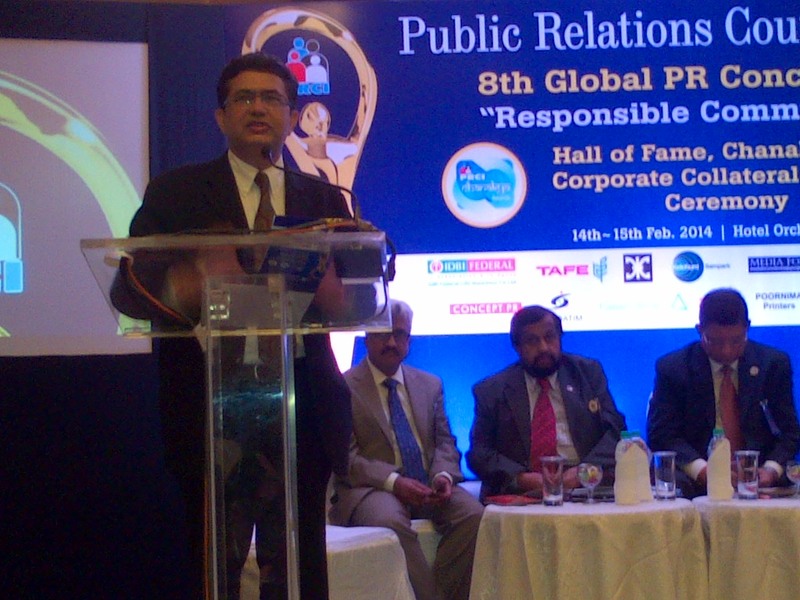 Mr. Ajay Agrawal , Head-Marketing, Central Bank of India, Hyderabad took-over the change as the president of the Public Relations Council of India(PRCI) a prestigious body of the PR, Media, Advertising, Marketing and Communication Professional of India with 23 nationwide chapters. 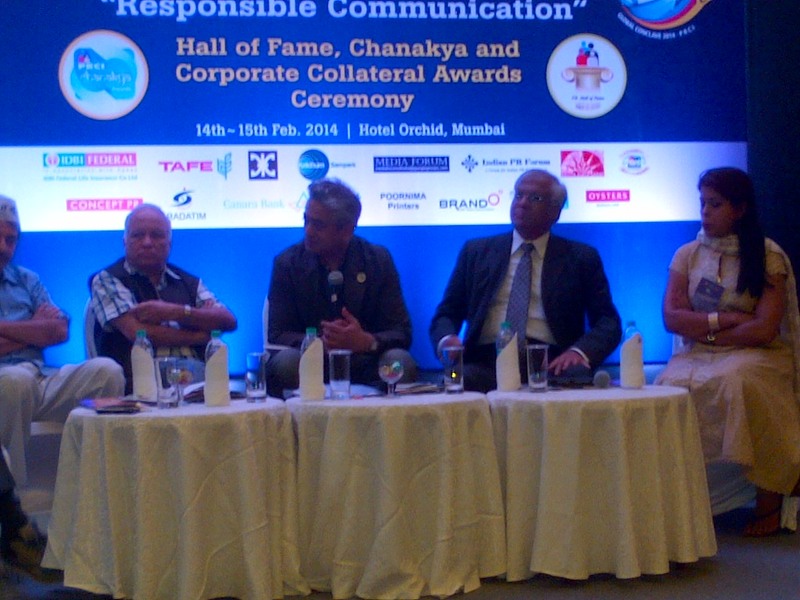 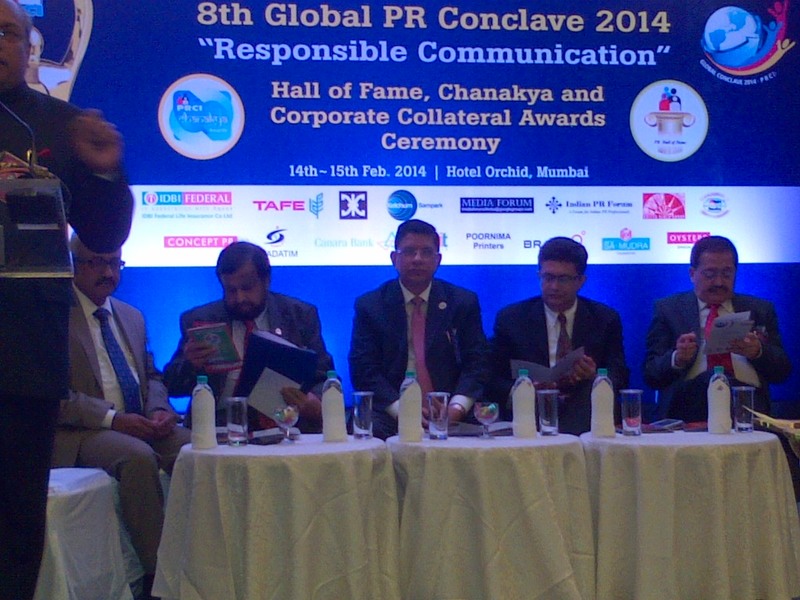 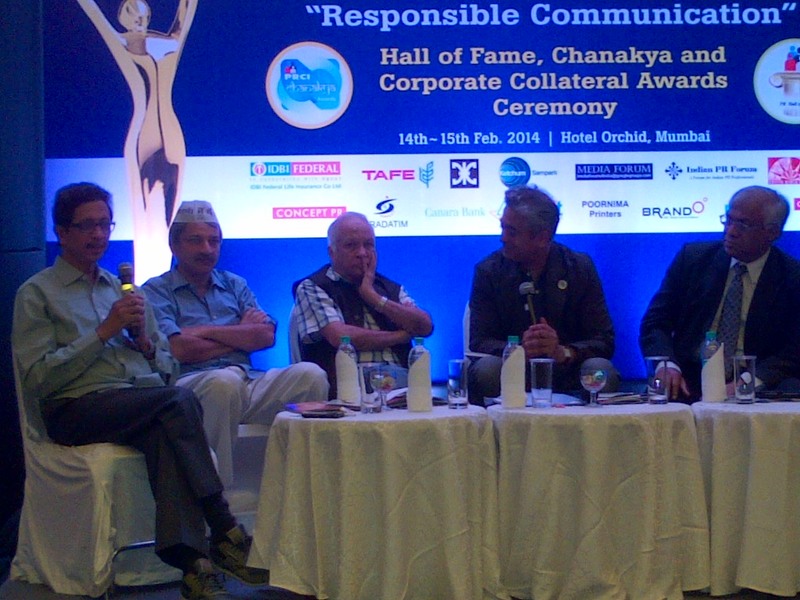 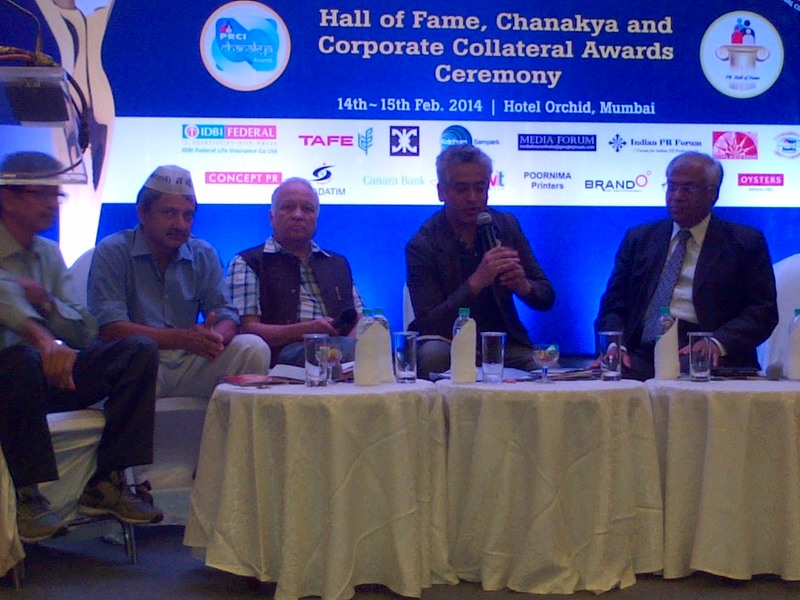 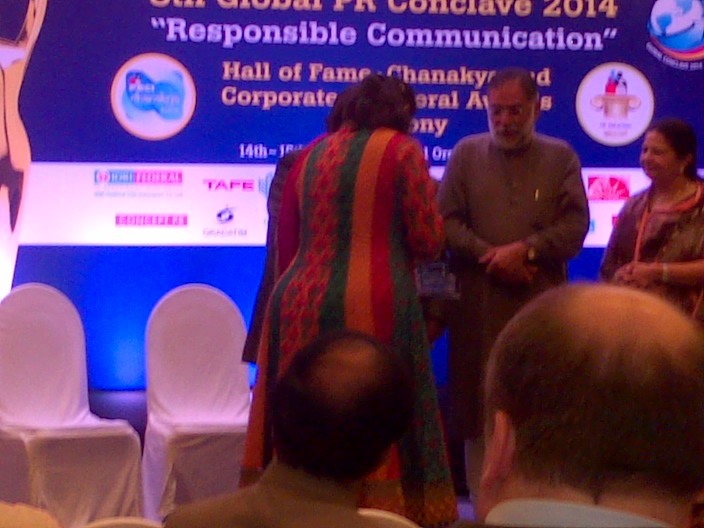 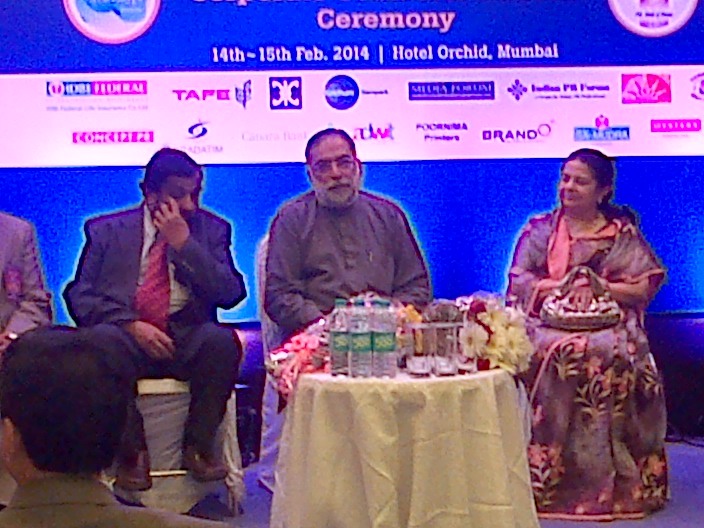 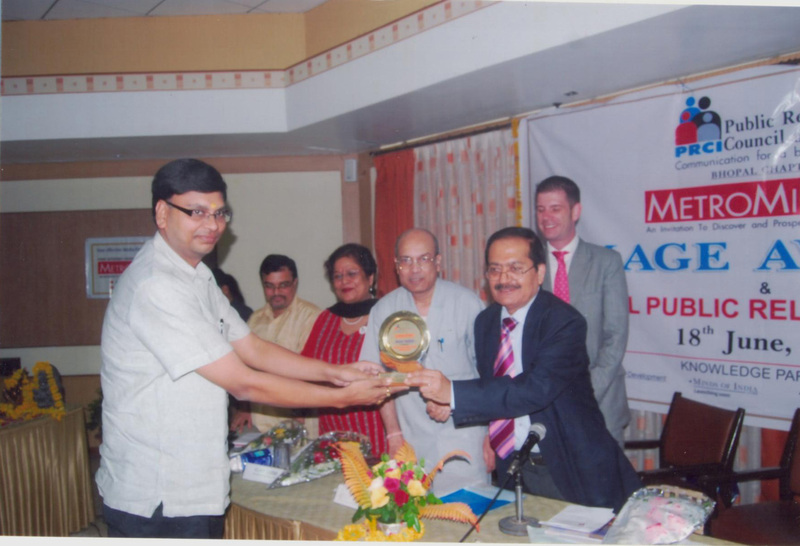 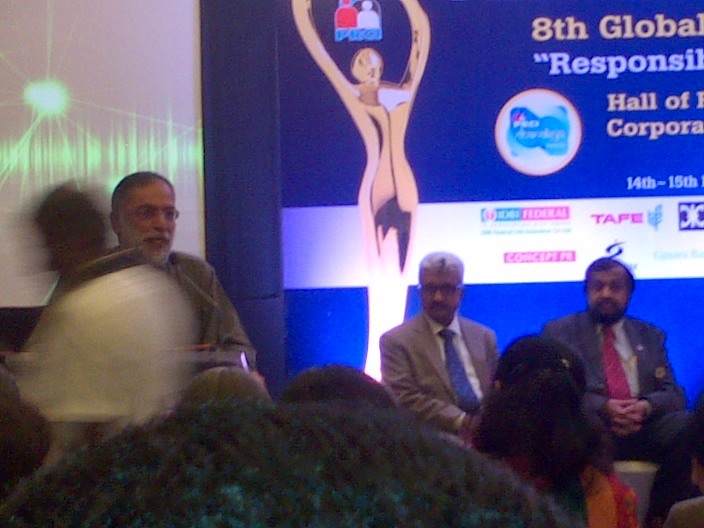 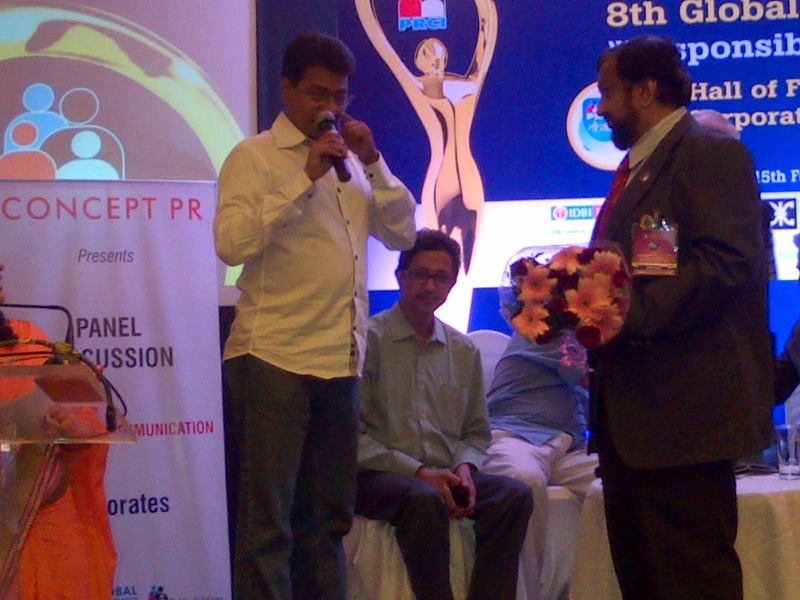 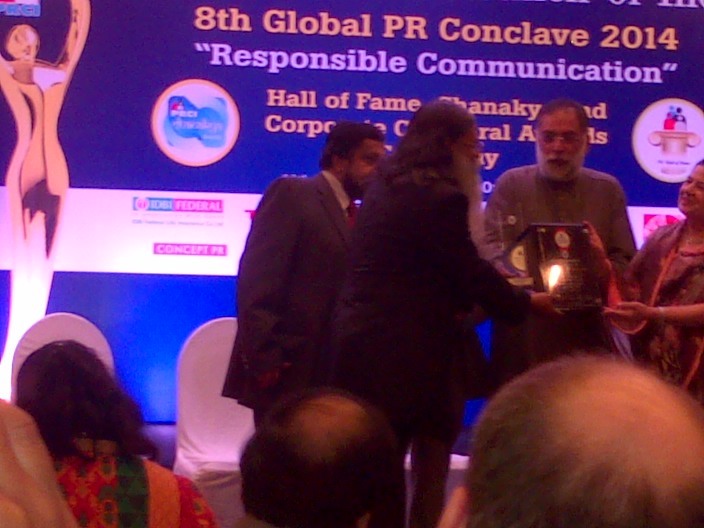 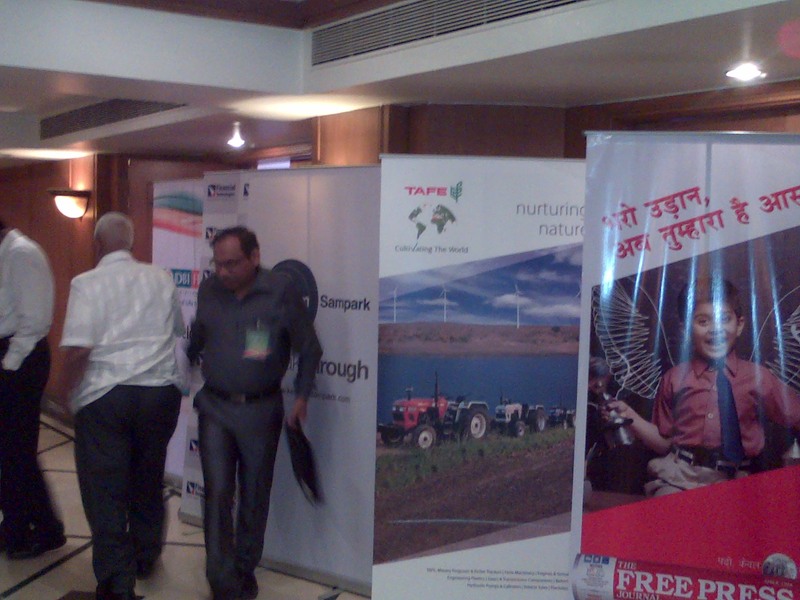 Mr. RT Kumar handed over the charge to Mr. Agrawal at the recently had conclave at Hotel orchid, Mumbai. 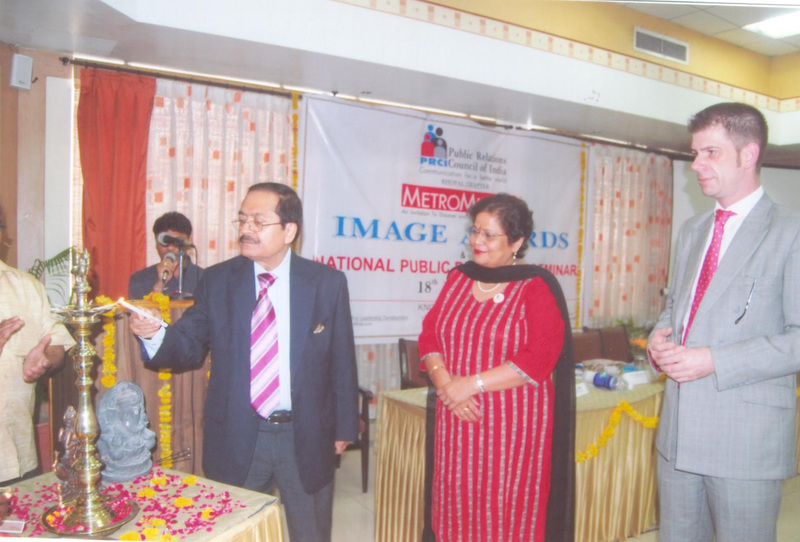 Chairman Emeritus Mr. MB Jayaram, Mr. ND Rajpal, Mr. RT Kumar, Mr. Rakesh Gulati, and Mr. S.H.Suhalka, Editor in Chief, Metromirror wished him a very successful tenure and many more milestones for the PRCT. 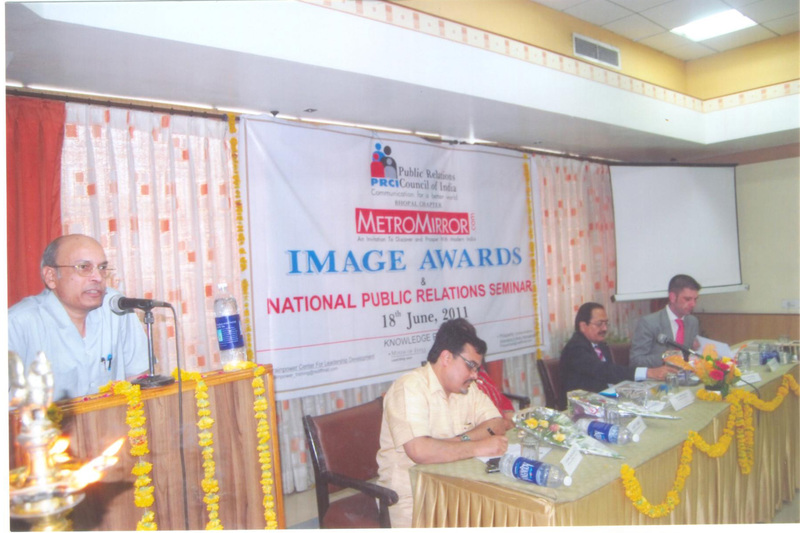 Public Relations Council of India (PRCI) is a National Professional body of Public Relation, Communication, Media and Academic Professionals. 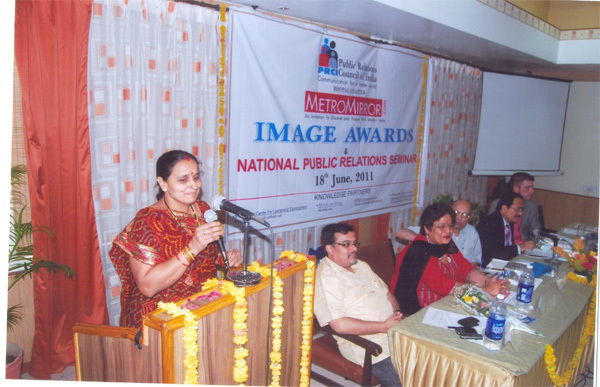 It is a Non-Political organization offering its members an opportunity to serve their community through various social - cultural activities besides organizing the conferences, Panel discussion, and felicitation of the talented persons from the Social, Cultural, Public Relation and Media sectors. 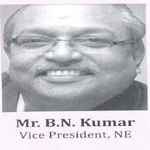 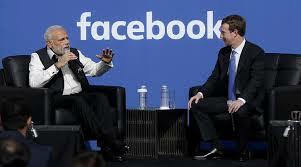 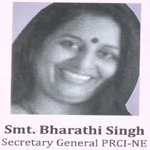 PRCI is Registered under Karnataka societies Act, 1960 (Regd. 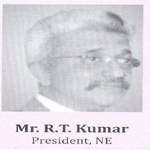 No.1328/2003- 2004) with National Headquarter at Bangalore and about 18 chapters all over India. 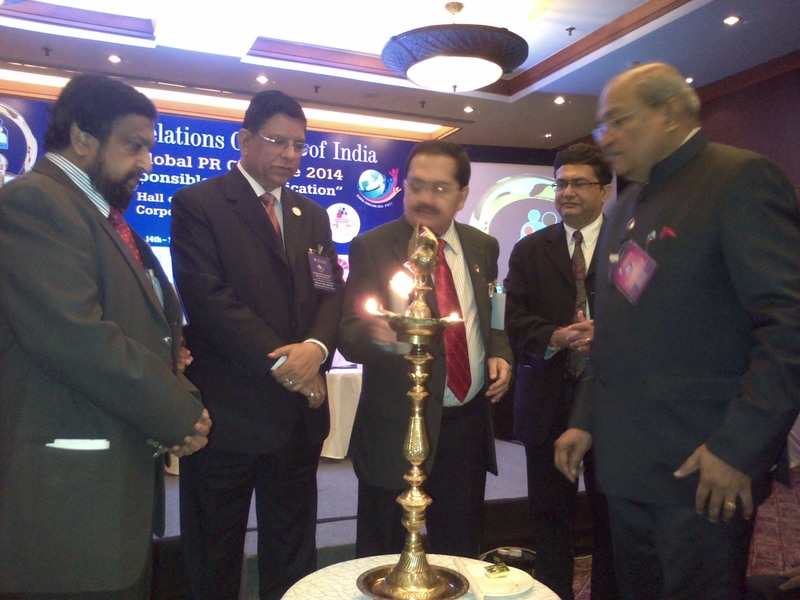 On August 29, 2009 PRCI will be International with the opening of the foreign chapter. 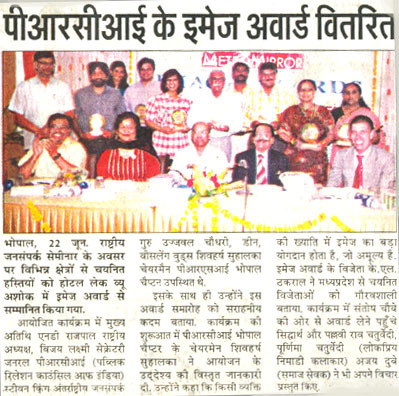 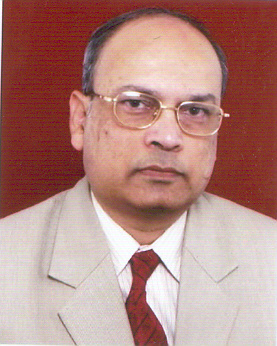 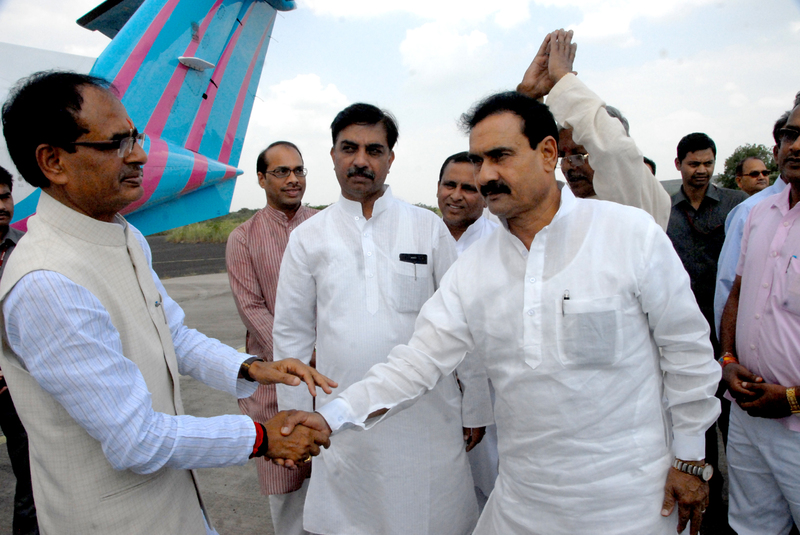 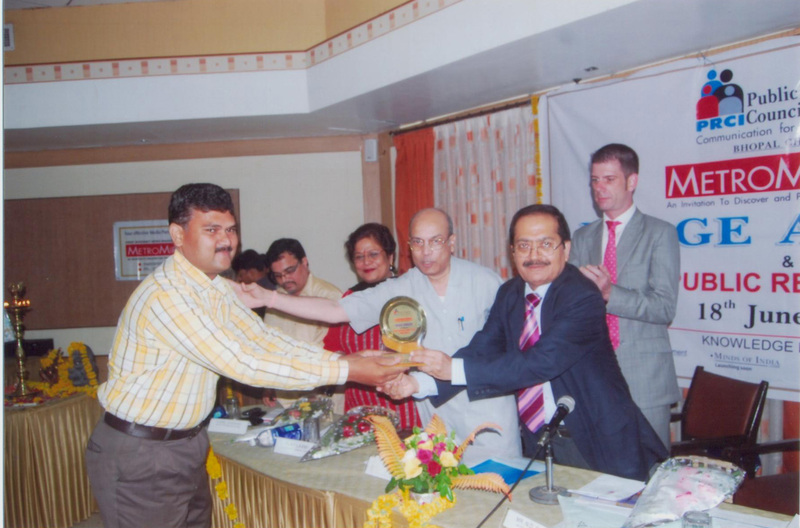 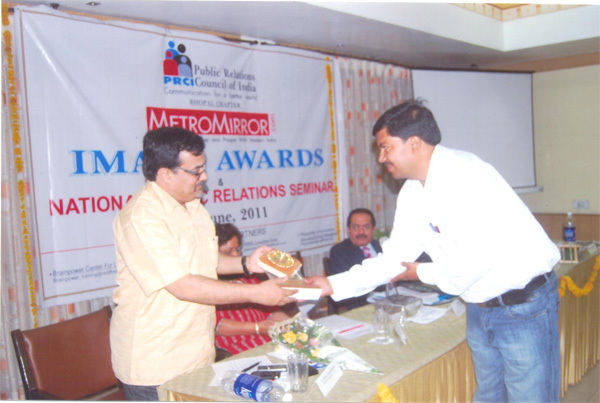 PRCI Bhopal Chapter came into existence on Dec.10, 2007 Mr. Shiv Harsh Suhalka is the founder Chairman of the Bhopal Chapter. 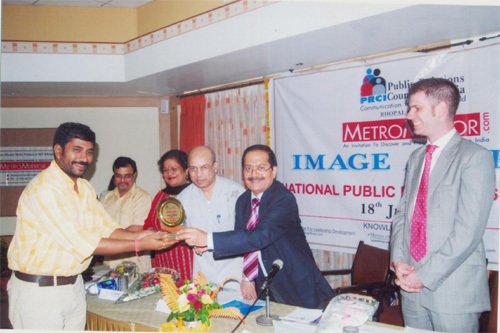 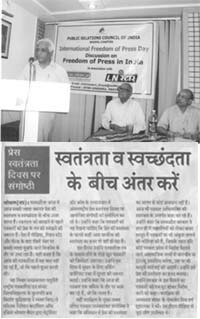 Mr. Suhalka is the Editorin Chief of METROMIRROR.com- Madhya Pradesh first and most reputed online Newsmagazine since 2003. 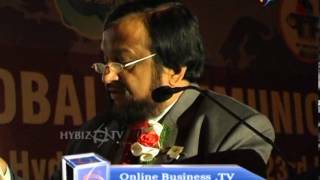 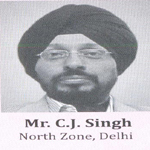 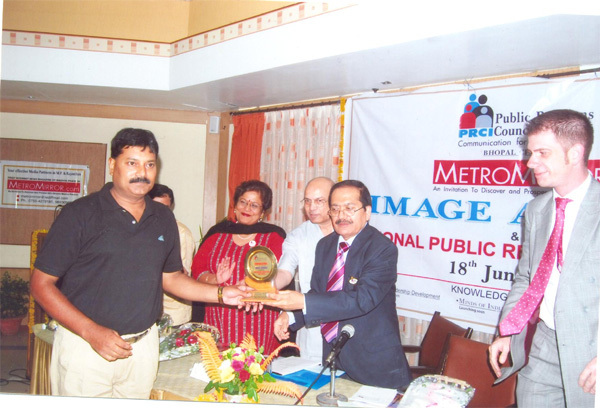 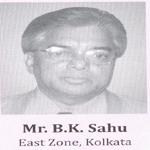 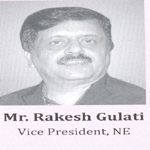 Mr. Suhalka is also a well known Trainer, Educationist, Motivator, Media and PR personality and Management Guru. 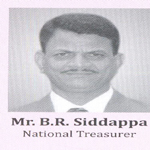 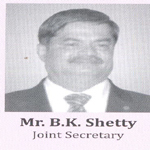 The 11 member Governing council is chaired by Mr. M.B. 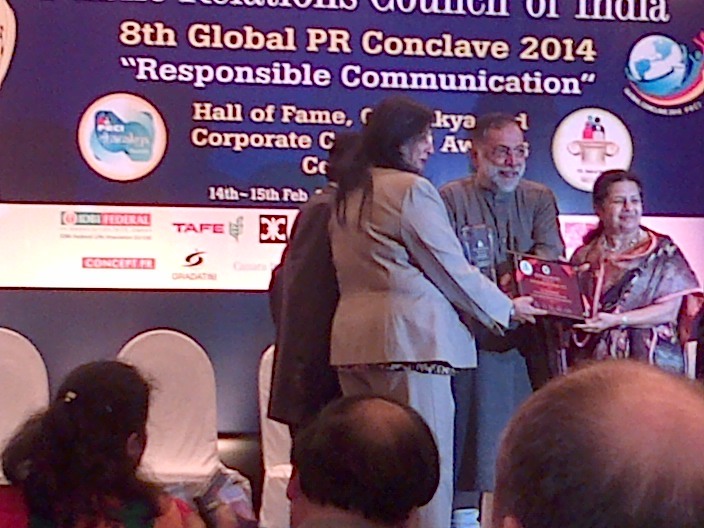 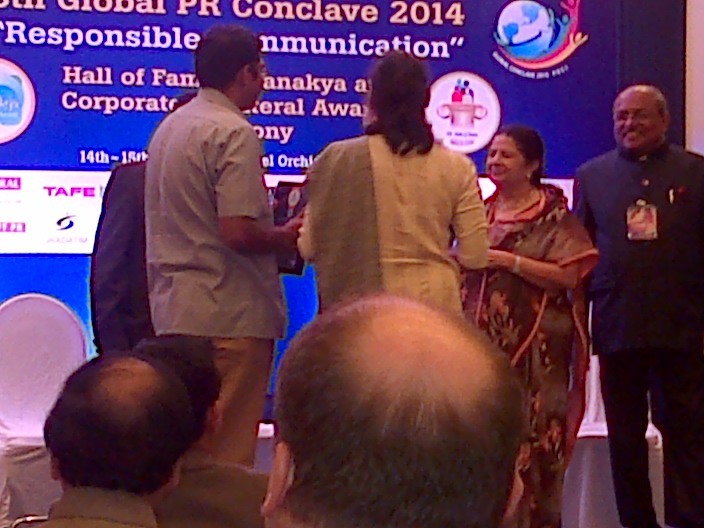 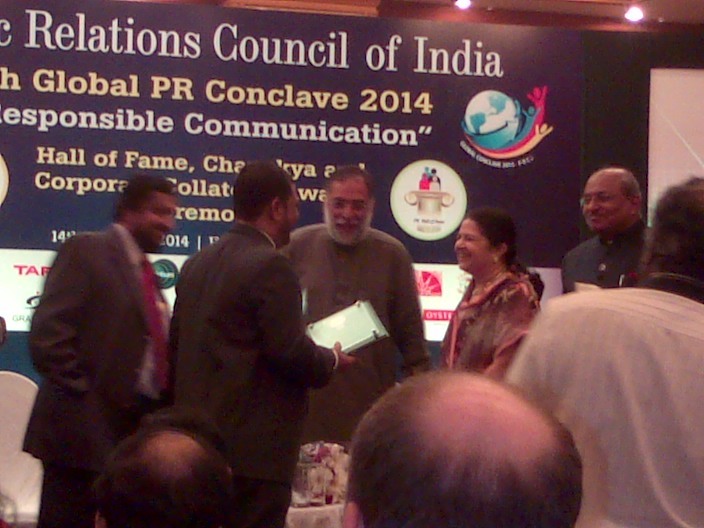 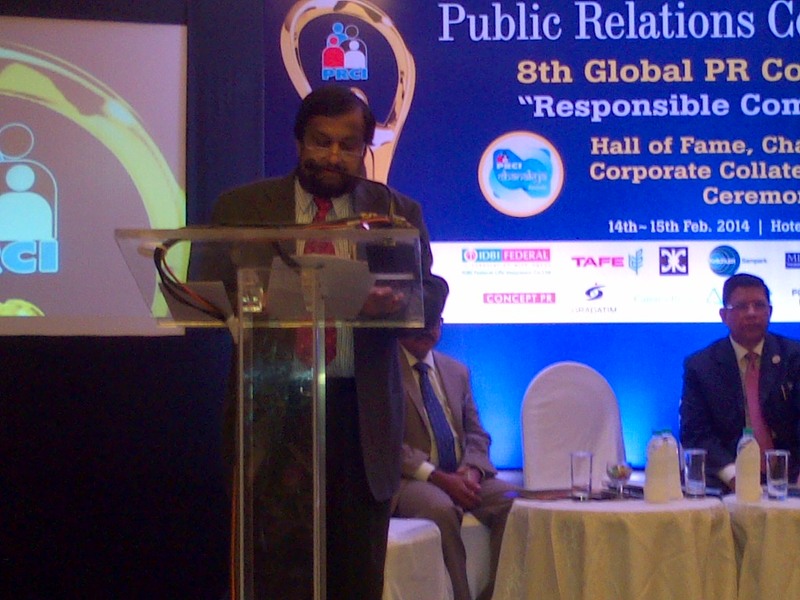 Jayaram Chief Mentor of the PRCI. 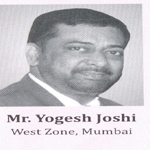 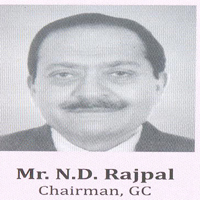 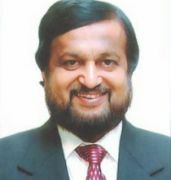 Presently Mr. Jayaram is CEO with Karnataka Power corporation Ltd, 82, shakti Bhawan , Race Course Road, Bangalore-560001. 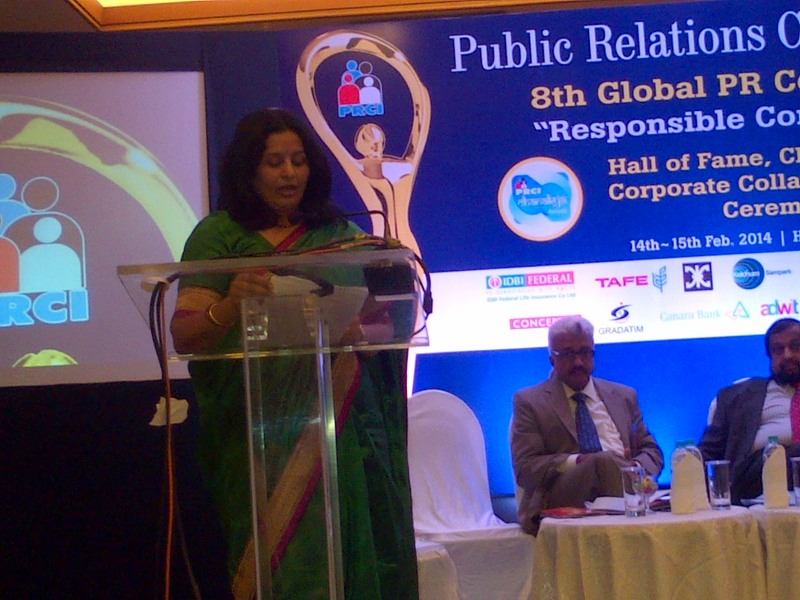 Public Relation Council of India elects RT kumar as National President, Mrs. Bharati Singh-secretary General and Shiv Harsh Suhalka - Director (Electronic & Web Media ). 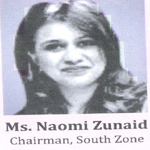 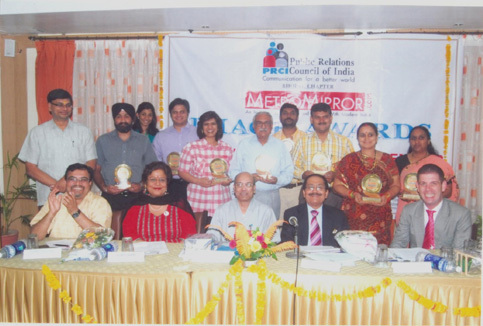 PRCI Governing council of the Public Relation Council of India (PRCI)- a prestigious National body of the PR, Media and Communication Professional declared the New elected key office bearers for the year 2013-15. 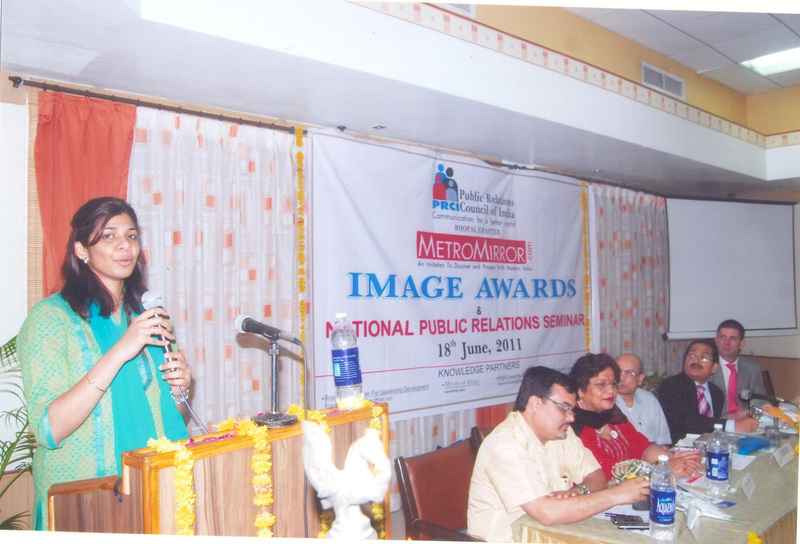 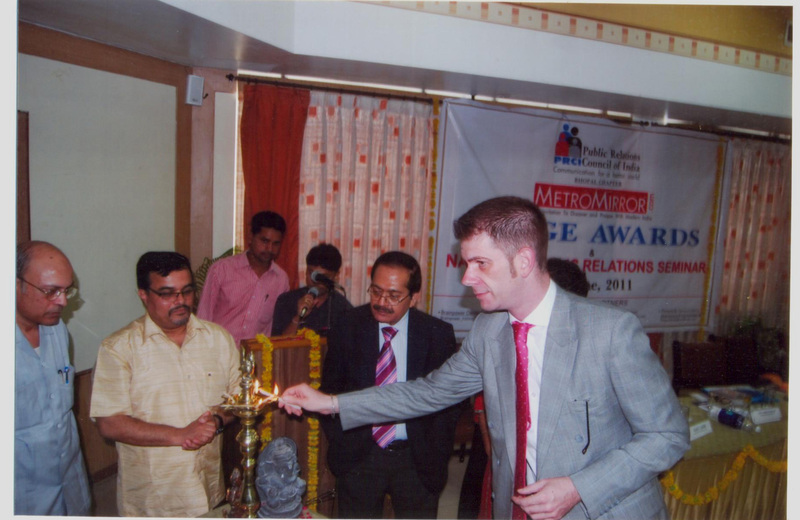 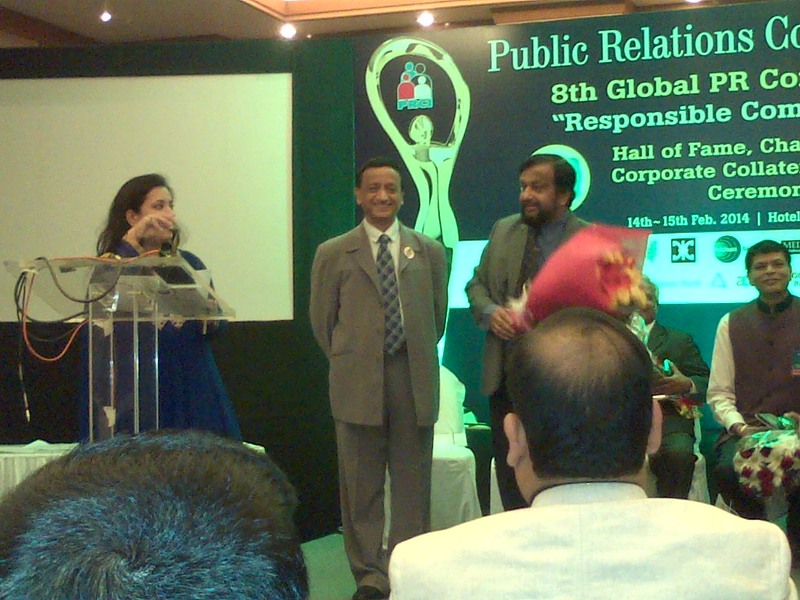 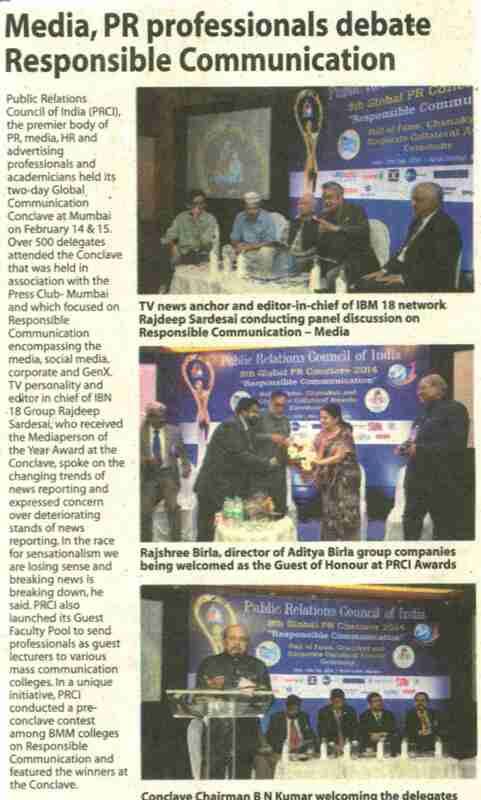 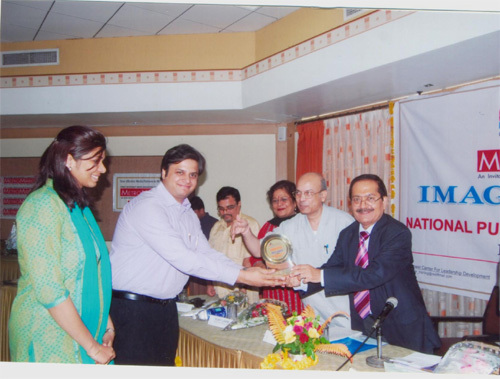 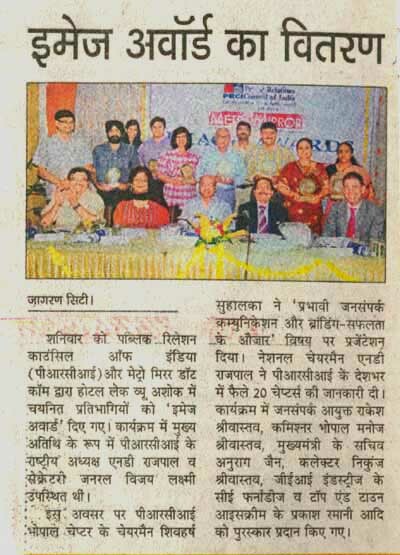 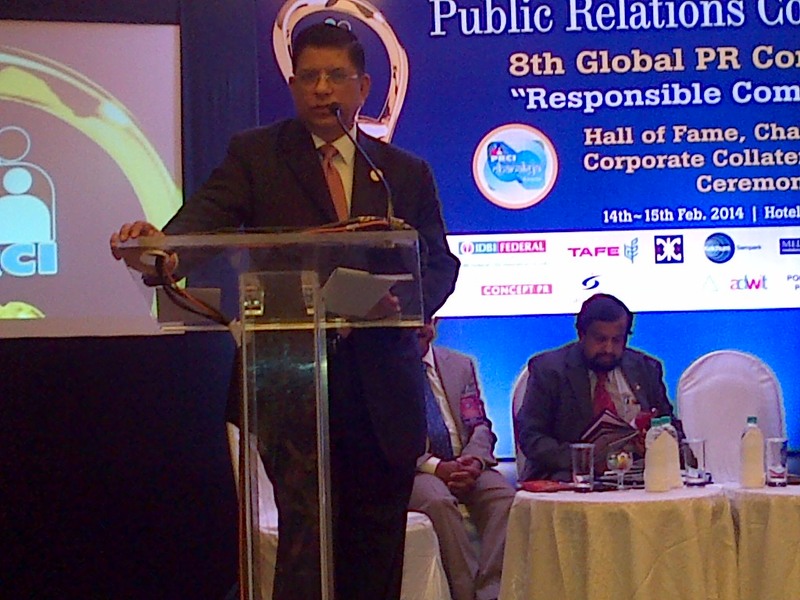 Relation Council of India has 20 chapters at capital/key cities and have organized Global PR meets at Delhi, Mumbai, Bangalore, Chennai, Hyderabad, Jaipur, Bhopal of the PRCI have organized prestigious PRCI- Metro Mirror Image Awards, PR conference, and Daughter of Bhopal Awards beside various Media, PR and communication related program. 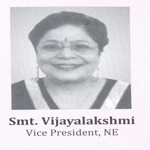 At the recently concluded Globel Communication in Hyderabad, the following office bearers have been elected to the National Execution Board of Public Relation Coucil of the India for the year 2013-15. 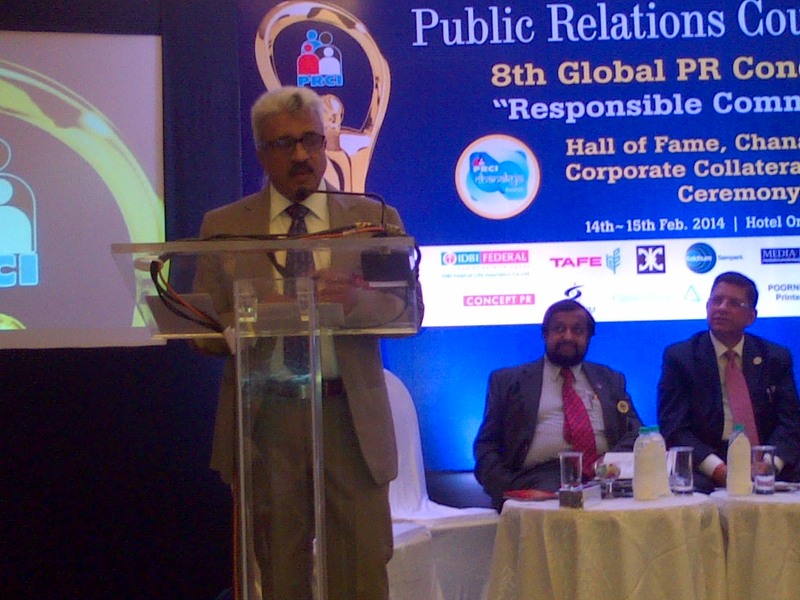 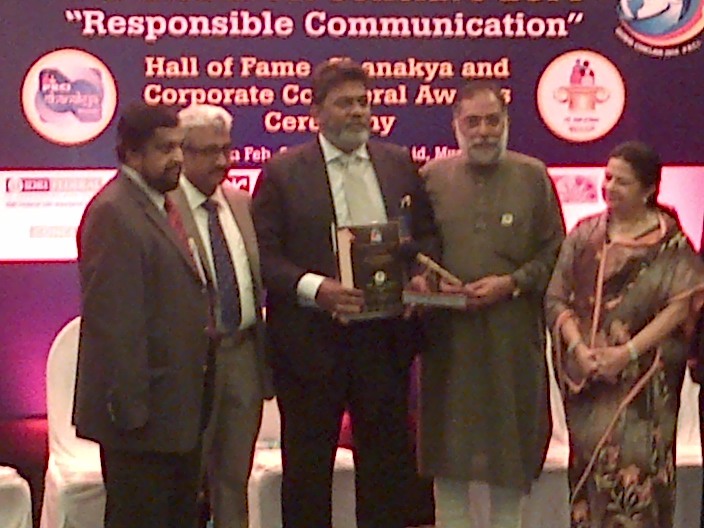 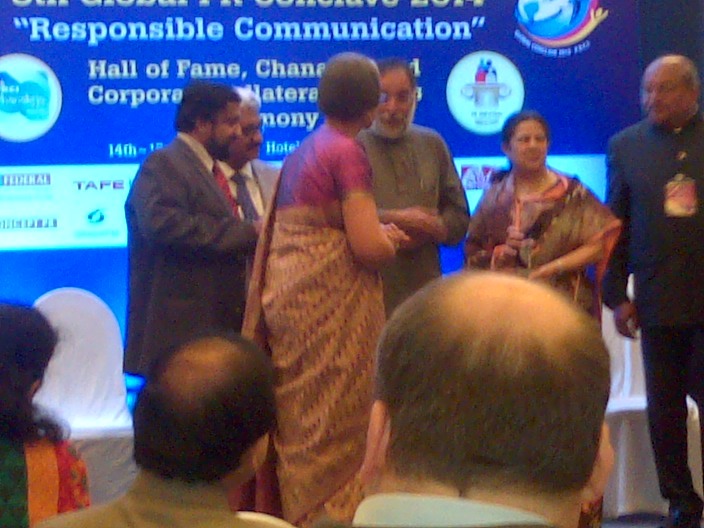 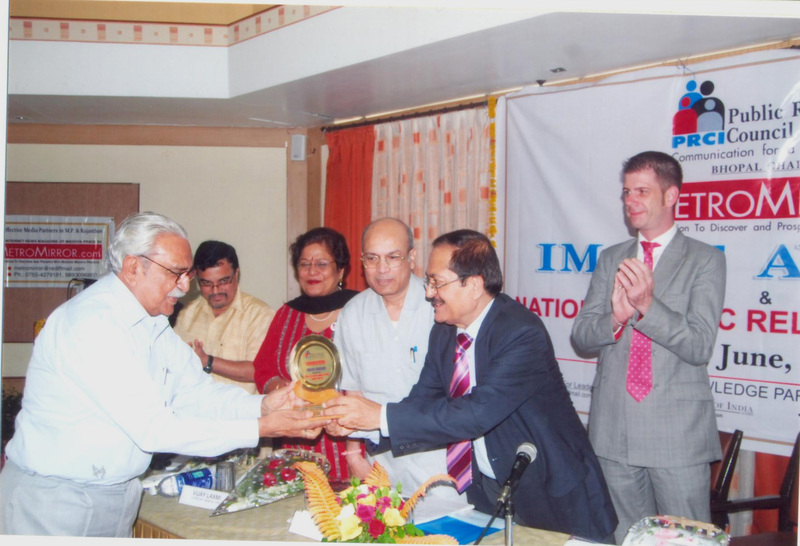 Mr. M.B Jayaram Chairman Emeritus PRCI and other executive members were present.